As Romo goes, so go the Cowboys. 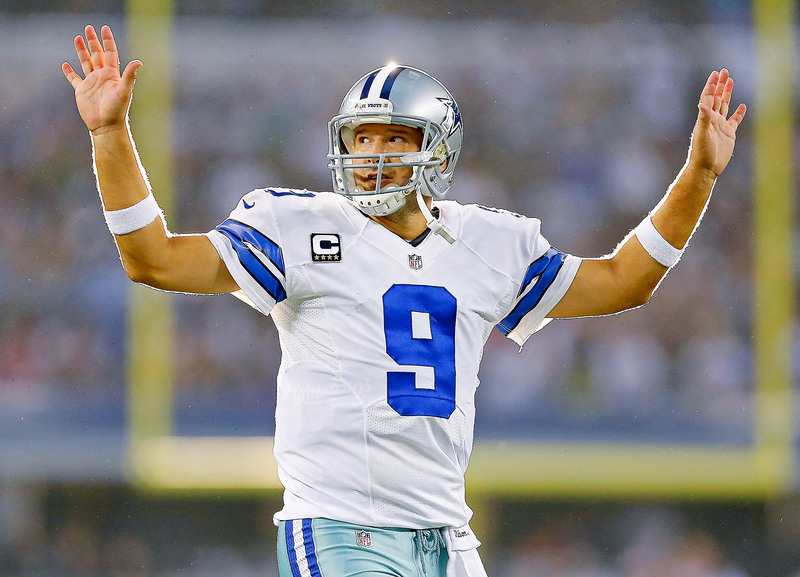 Romo has played well this season, but he will forever be judged by what he does in December and January. His numbers in recent years have been good, but the Cowboys are 5-8 in December and January with him as the starter the past three seasons.